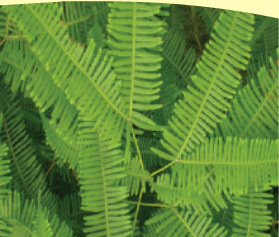 Click here to find out about or purchase Bruce Anderson’s new CD, OUR DOOR IS OPEN: Creating Welcoming Cultures in Helping Organizations. 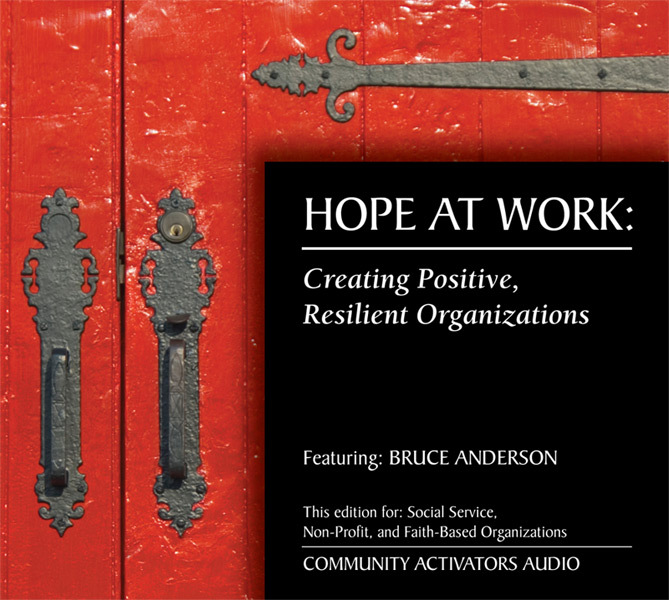 Click here to find out about or purchase Bruce Anderson’s new CD, HOPE AT WORK : Creating Positive Resilient Organizations. 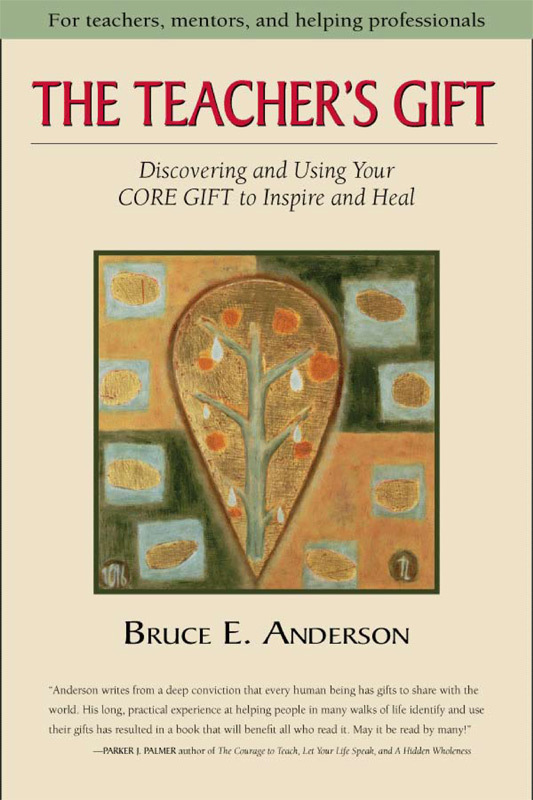 Click here to find out about or purchase Bruce Anderson’s book, The Teacher’s Gift : Discovering and Using Your CORE GIFT to inspire and heal. Community Activators provides action-based, fresh, and hopeful training and organizational coaching for helping professionals, educators, and community activists. 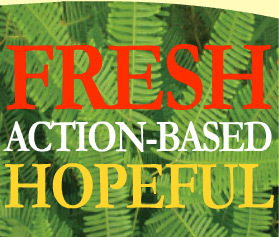 Our expertise and services are soundly rooted in strength/asset-based and multicultural models of helping and community development, as well as being supported by modern evidence-based research. We are pioneers in the development of many practical tools and techniques that merge strength/asset-based community development and social service practices. Our Gifts/Talents/Skills Identification process, the Creating Welcoming Cultures action model, and our Hope At Work: Creating Positive, Resilient Organizations are examples of how we can look outside the usual channels – sometimes backwards towards what has been forgotten – for creative solutions to modern issues. #1: The most common source of failure in organizations does not come from trying new things—it is caused by the unwillingness to give up what is clearly not working. Leaders who make a decisive commitment to stop doing something, and stick to it, are on a greased path to eventual success.